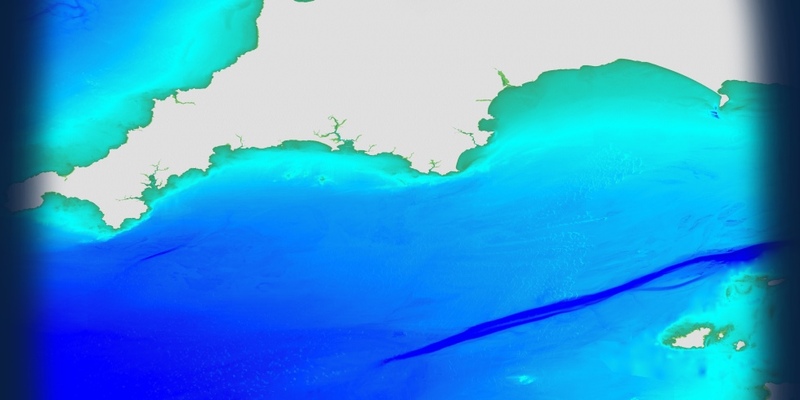 Marine Themes Vector is our intelligent dataset, it is derived from authoritative material obtained from the UK, and other, Hydrographic Offices, as well as comprehensive source data where available. Marine Themes Vector is engineered into logical data layers for easy loading and efficient use in desktop and web-based Geographic Information Systems (GIS). Data attributes have been designed with analysis and querying in mind. Chart boundaries have been removed to create a seamless, simplified dataset across charts. This dataset is available in GIS compatible file formats or as a data service from our Licensed Partners. These data layers provide a comprehensive marine map and are ideal for applications where the user needs to choose, analyse or derive the features, based on data type or attribute, to be displayed. To learn more about data content, check out our comprehensive Feature Catalogue or Request our Sample Data, that includes our Marine & Coastal Data Products User Guide. Suitable symbology is provided as standard (e.g. Esri Layer, Cadcorp NOL files) so the data is ready for immediate use in GIS. Take a look at our demonstration website or download our sample data. If you are still not sure which dataset is best for your needs, please refer to our Data Buying Guide or see our Data FAQs for more assistance. The Welsh Government is required, as part of its Marine Plan, to present accurate marine mapping data that is available and understandable to anyone who needs it. OceanWise has worked closely with us to develop this service.